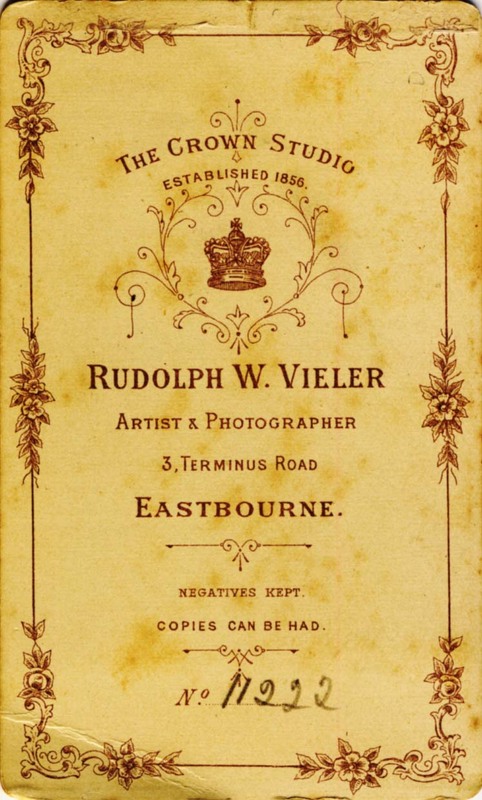 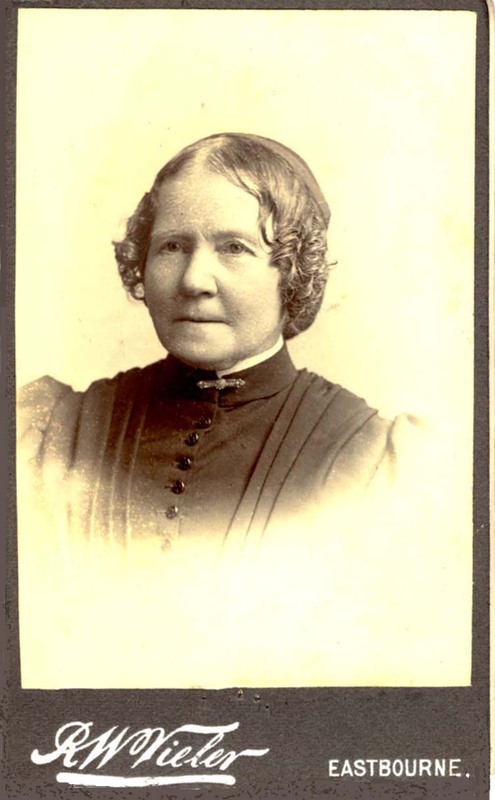 [ABOVE ] The reverse of a carte-de-visite portrait by Rudolph Wilhelm Vieler, produced around 1882. 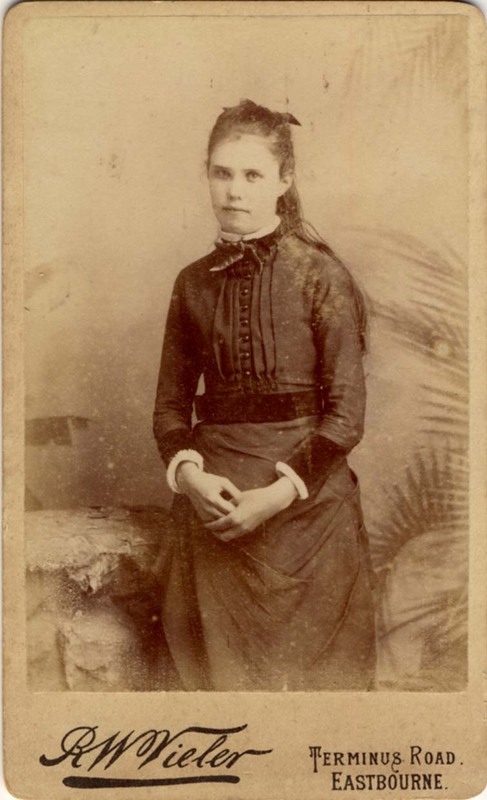 [ABOVE ] A carte-de-visite portrait of a girl, photographed by Rudolph Vieler around 1882. 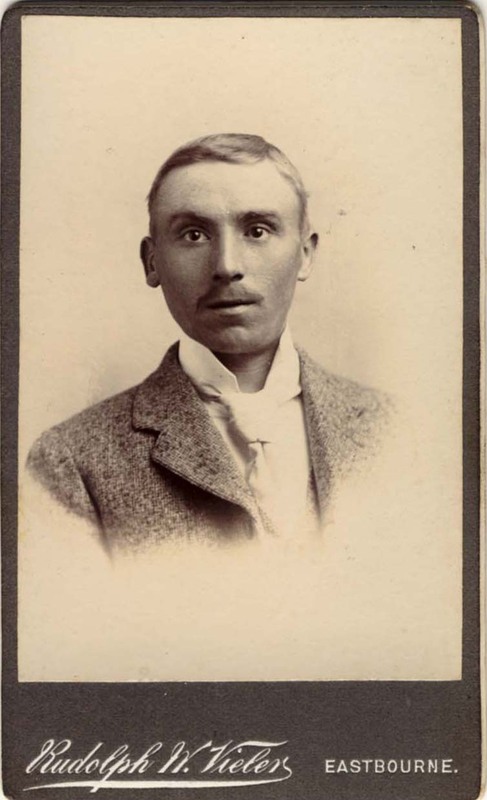 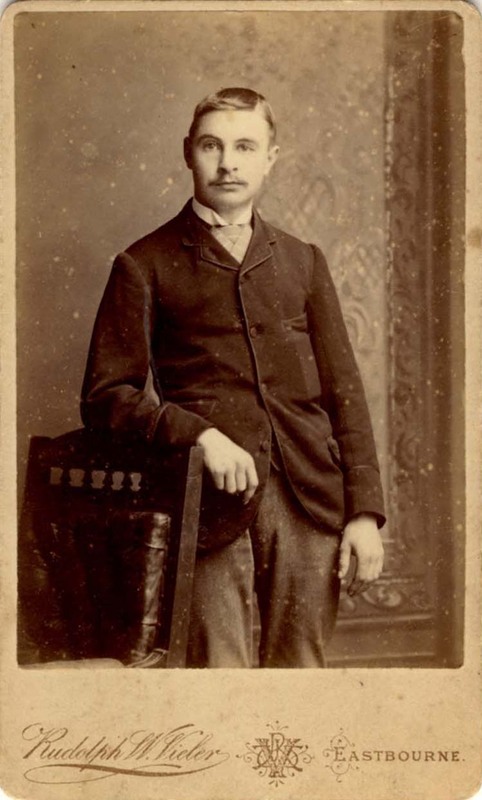 [ABOVE ] A carte-de-visite portrait of a young man, photographed by Rudolph Vieler around 1898. 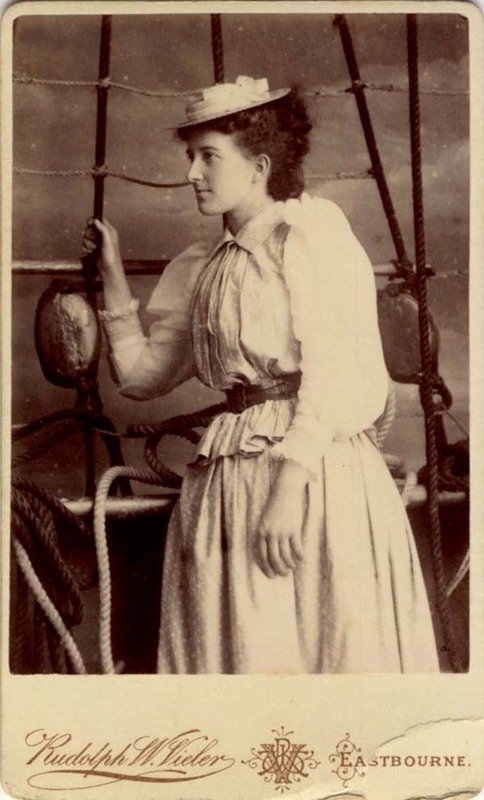 [ABOVE ] A carte-de-visite portrait of a young woman posing with ship's rigging, photographed by Rudolph Vieler around 1898. 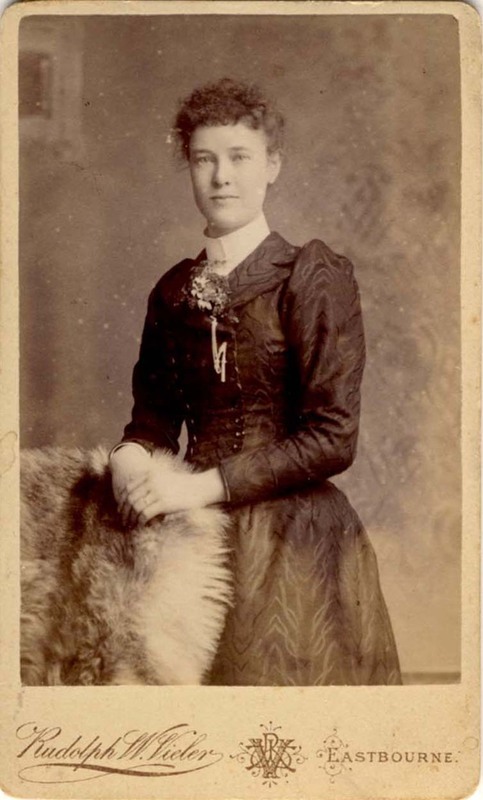 [ABOVE ] A carte-de-visite portrait of a young woman, photographed by Rudolph Vieler around 1898. 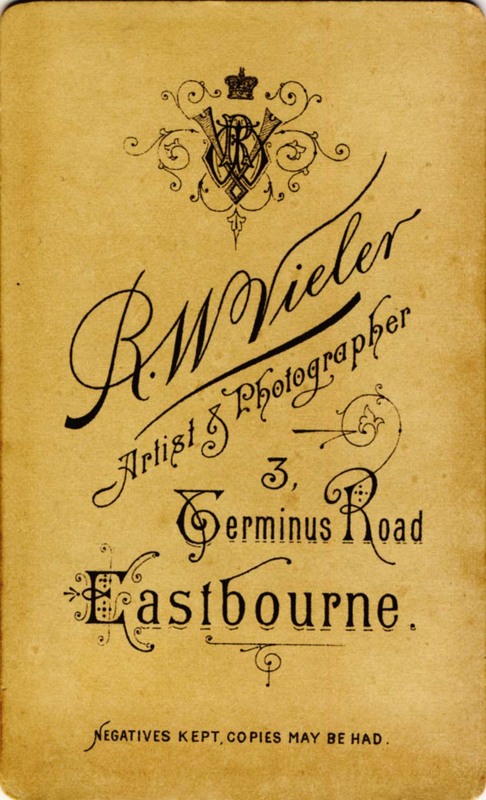 [ABOVE ] The reverse of a carte-de-visite portrait by Rudolph Wilhelm Vieler, produced around 1898.